Due to the prevailing lifestyle of modern times, it's not always easy to have a healthy breakfast. For this reason, this article provides some very useful suggestions and ideas for healthy breakfasts. Breakfast is one of the most important meals of the day, but athletes don’t always eat the healthiest foods. In this article, we’ll provide you with a list of some healthy breakfast meals that you should include in your diet. 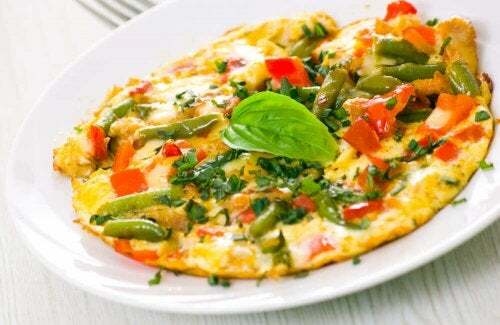 A good breakfast will provide you with energy and help you to avoid feeling hungry throughout the morning. 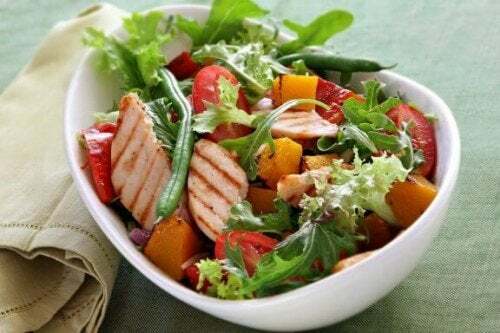 Eating a good meal provides your body with all the necessary nutrients, in the right amounts, and at the right time. Thus, you must include good proteins, fats, carbohydrates, fibers, vitamins, minerals, and antioxidants. Remember, if you’re not hungry in the morning, it often means that you ate too much the night before. Unfortunately, if you start the day with a poor breakfast, you’ll enter a vicious circle, lasting for months or even years without being able to free yourself from it. Athletes certainly place a great deal of importance on their diets, especially breakfast. However, proteins are often overlooked; their intake fractionally ensures an ideal metabolism. Opt for bread that’s rich in minerals and fiber. For example, whole wheat bread, whole grain bread, and rye bread will cover an athlete’s need for the most vital minerals. Fruit juice can’t replace fresh, fiber-rich fruits and vitamins; these are essential for releasing energy from food. However, you must mix and match the fruit options to take advantage of a variety of different nutrients. Not all whole grains are the same: oatmeal or wheat flakes are very interesting from a nutritional point of view. Breakfast should be considered a meal in its own right: that is, it must be complete in terms of nutritional intake. To help you create a delicious, healthy breakfast, here are some examples that will ensure you have all the nutrients you need to start the day full of energy. Tortillas are an excellent way to incorporate vegetables in a breakfast meal. The good thing about this dish is that the options to customize your vegetable tortillas are almost endless. You can also incorporate other food options for additional proteins, such as turkey or even salmon. If you like cheese, remember not to include too much of it. Moreover, we recommend opting for low-fat cheeses. Greek yogurt has truly become a buzzword in the world of nutrition. It’s mainly due to the fact that it contains more protein than any other yogurt you can find on the market. 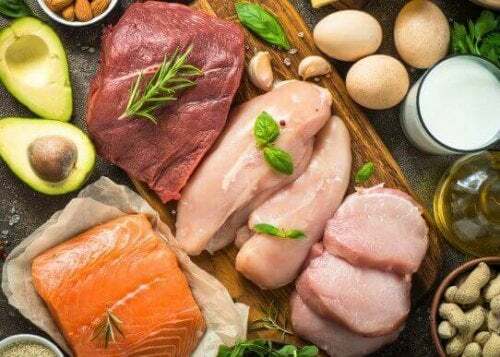 Considering these facts, it’s worth incorporating it into your diet due to its protein value. We recommend simple Greek yogurt to avoid the sugar found in other flavors that are usually commercialized. Likewise, if you want to obtain an adequate balance of carbohydrates, it’s advisable to add bananas to the yogurt to sweeten it, instead of sugar. You can also add seeds, such as flax or pumpkin, for a good dose of unsaturated fat. Finally, you have the alternative of adding a teaspoon of cinnamon or a spoonful of granola for more flavor and texture. Experiment with all of these possibilities! 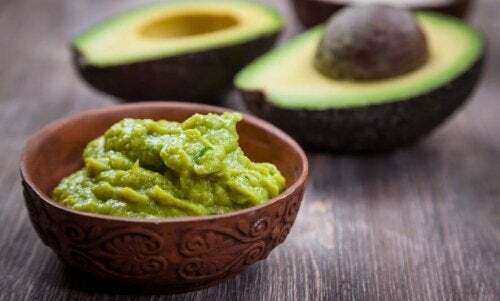 The last option of healthy breakfast meals that we present in this article is toast with avocado. Preparing this is very simple, but it allows you to start the day full of energy. Avocados are ideal for eating at any time of the day, either at dinner or for breakfast time. Thus, take a slice of whole wheat bread with avocado and sprinkle lemon juice with a little olive oil on it. Lastly, crush the seeds, and voila! 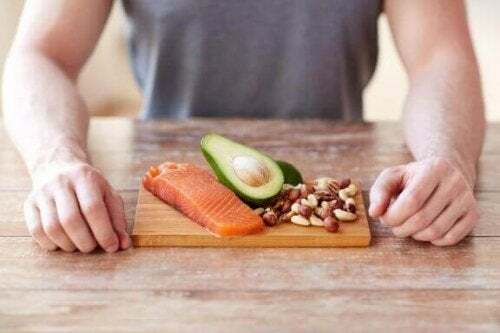 Before wrapping up, don’t forget that nutrition is an essential factor in sports. Eating well helps you stay in shape, preserve your health, and optimizes training and performance. Undoubtedly, breakfast is no exception to this rule. As an athlete, you must adopt this important meal in terms of energy expenditure, both in quantity and quality. From now on, you can start the day in the best possible way, simply follow our list of healthy breakfast meals.